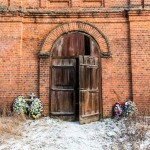 This village church is in poor condition but operates. 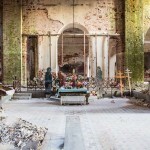 The church near Perovo that is under restoration. 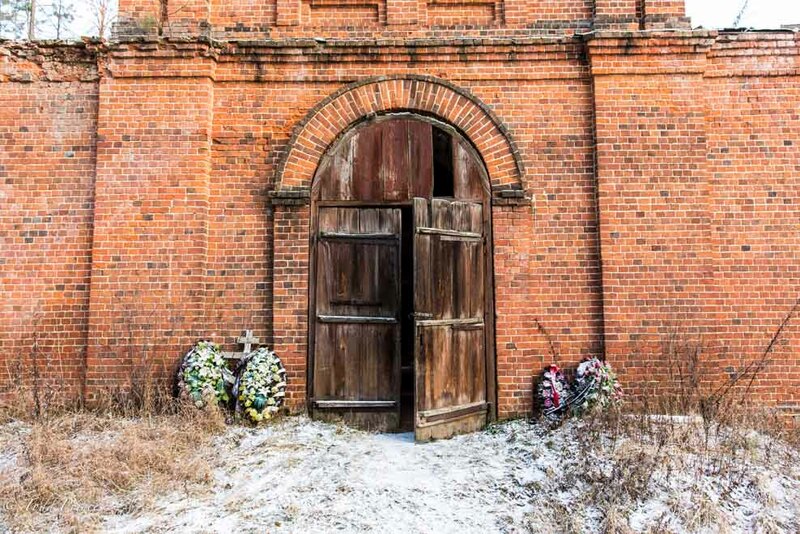 There isn’t much money for the church though, Nikolai said. 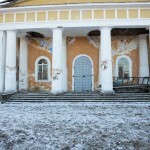 The church near Perovo that is under restoration. 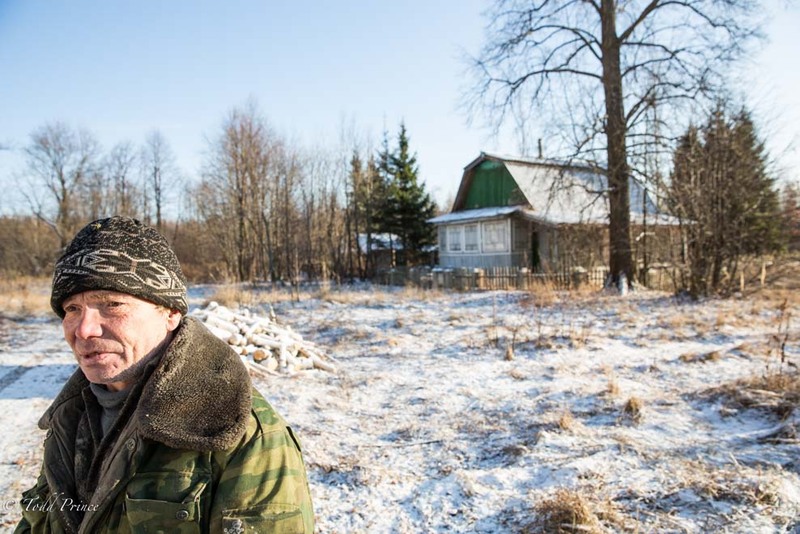 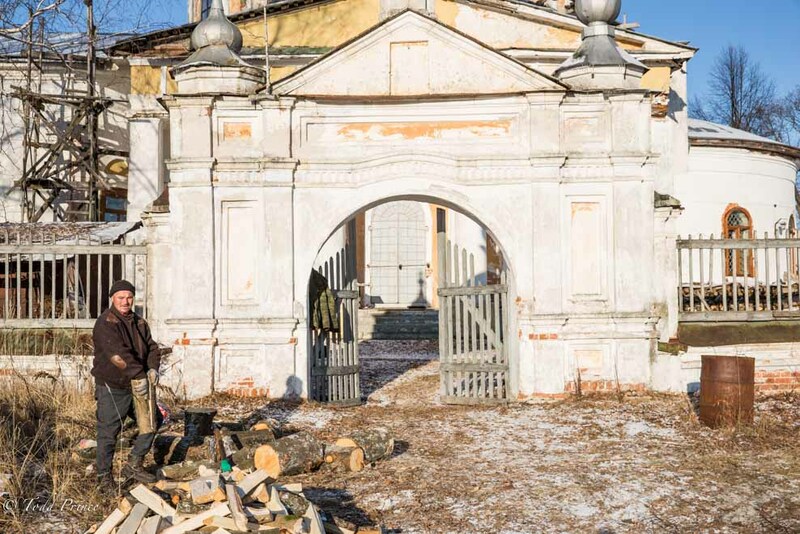 Nikolai lives in Perovo village and is helping with the church restoration. 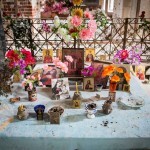 A church in a village near Perovo. 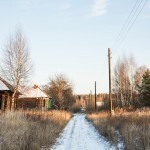 The road leading to the village of Perovo. 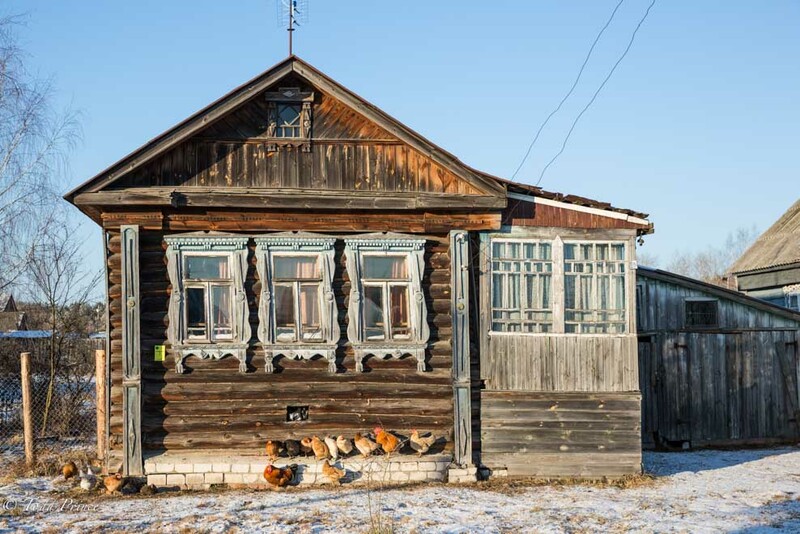 Chickens hanging out in front of this home in Perovo. 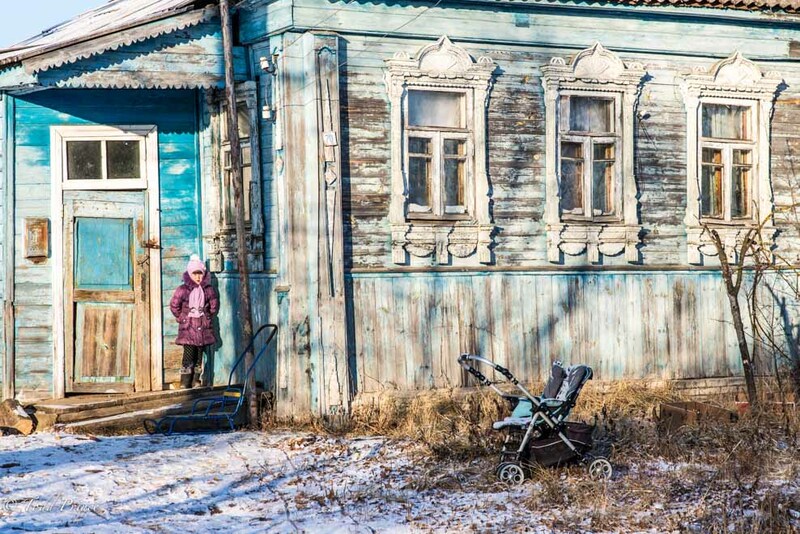 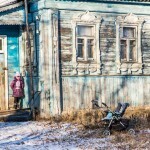 A young girl stands in front of a home in the village of Perovo. 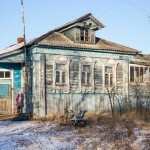 A home in the village of Perovo. 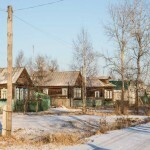 Homes lining the main street in the village of Perovo. 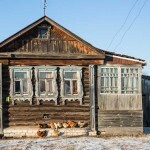 The well-kept home of a village driver. 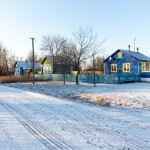 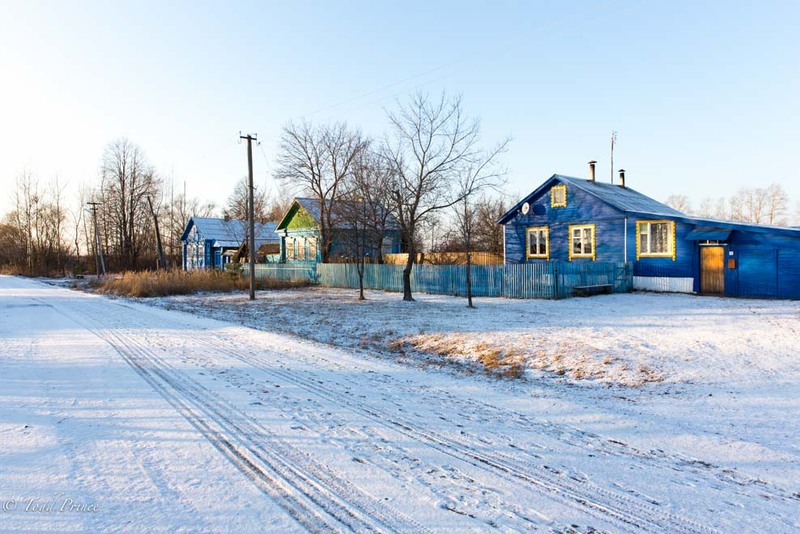 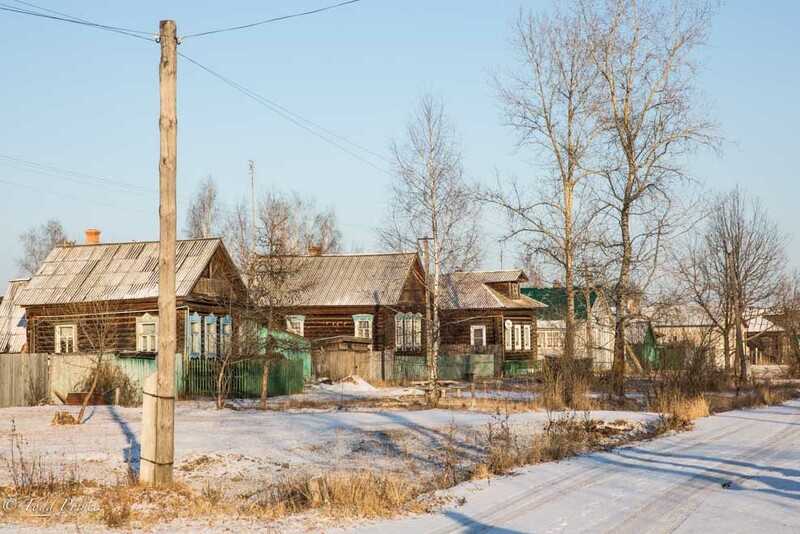 Well kept homes line this road in a small Russian village. 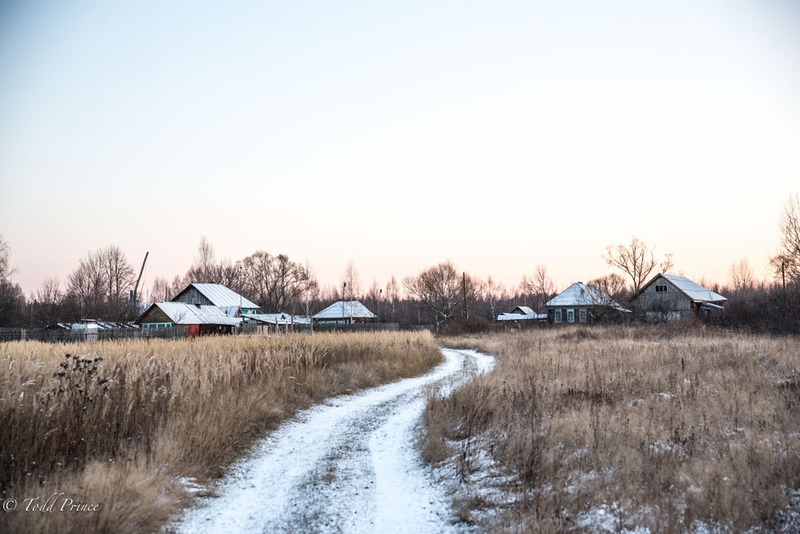 The road leading away from the abandoned church in Vladimir region. 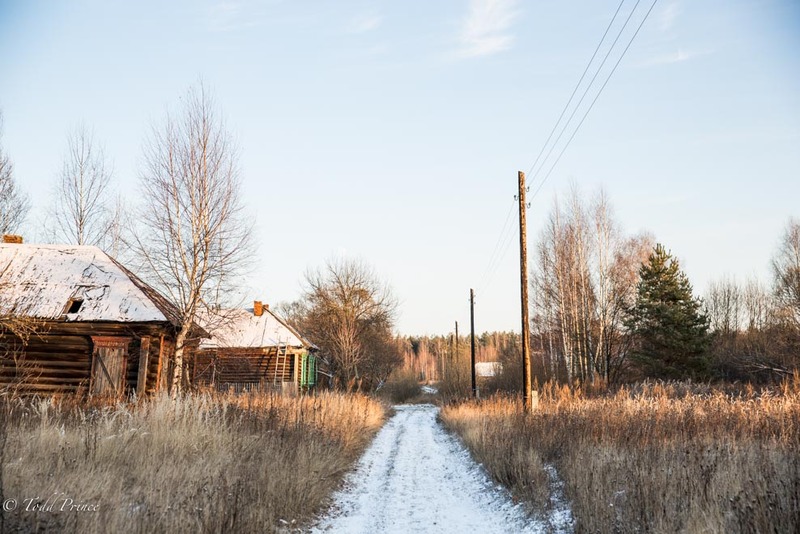 An ice-covered road leading to an abandoned village in Vladimir region. 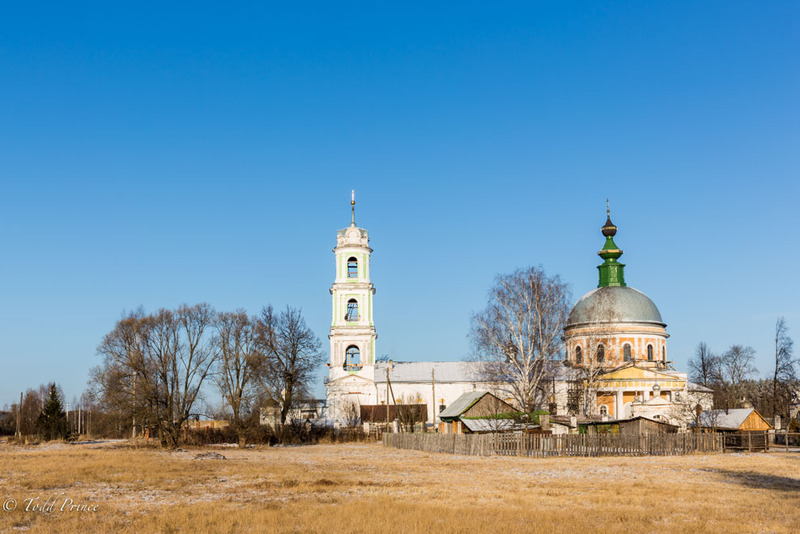 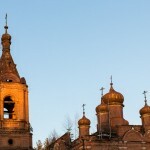 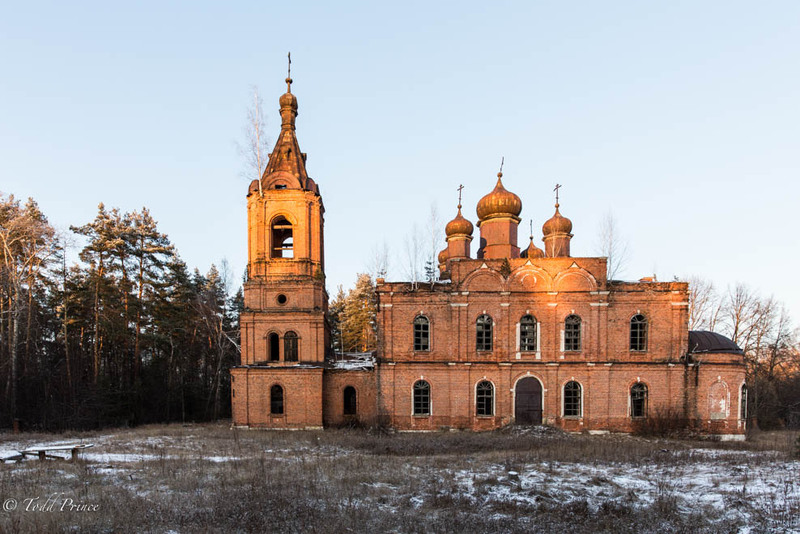 A view of an abandoned village church in Vladimir region. 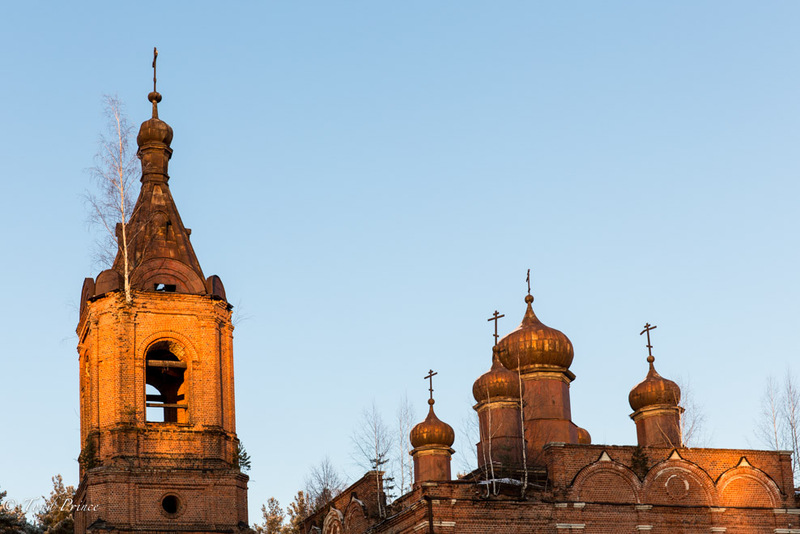 The setting sun throws the day’s last rays on this church. 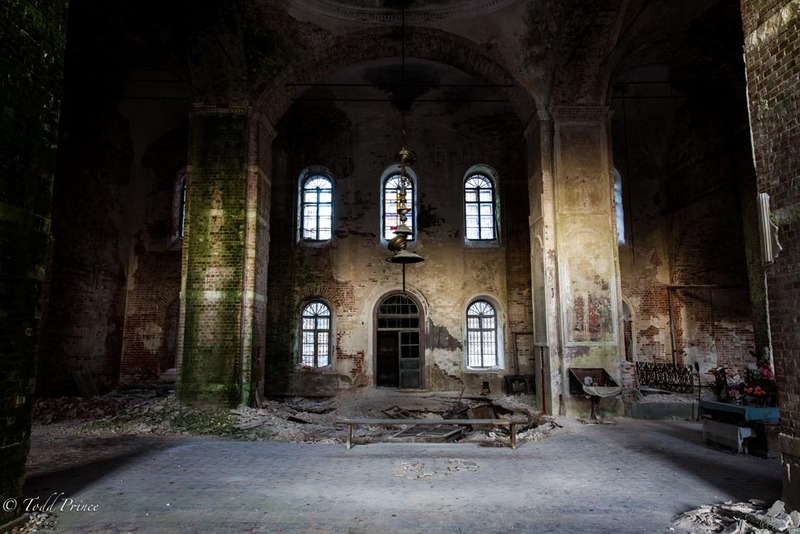 A tree grows out of the top of this abandoned Russian church. 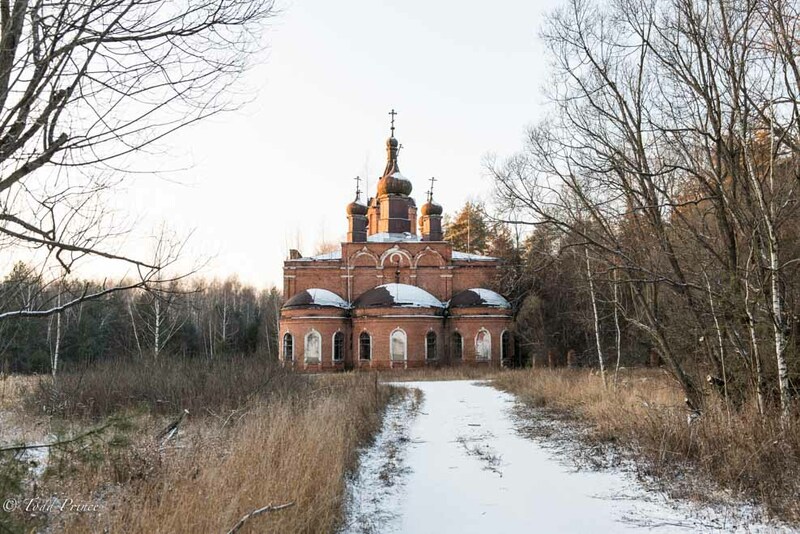 The outside of an abandoned church in the Russian village of Butilki. 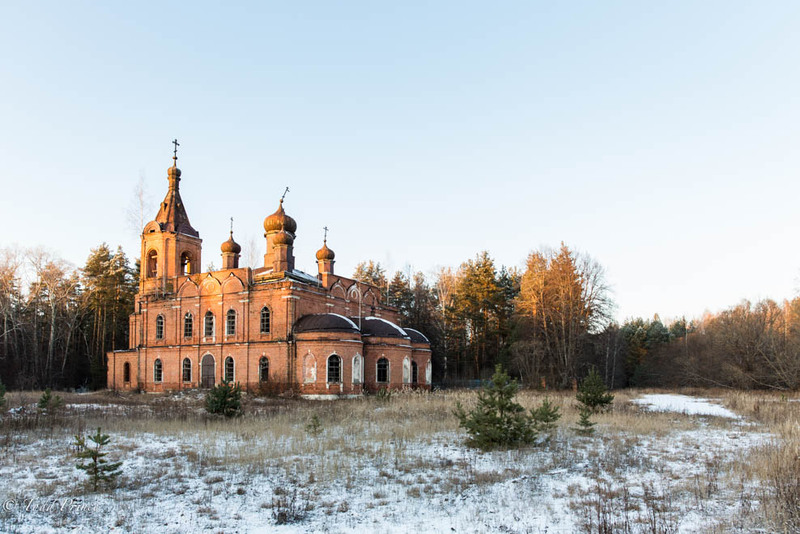 Moss grows on the wall inside this abandoned church in the village of Butilki, which is about 150 km from the Russian capital Moscow. 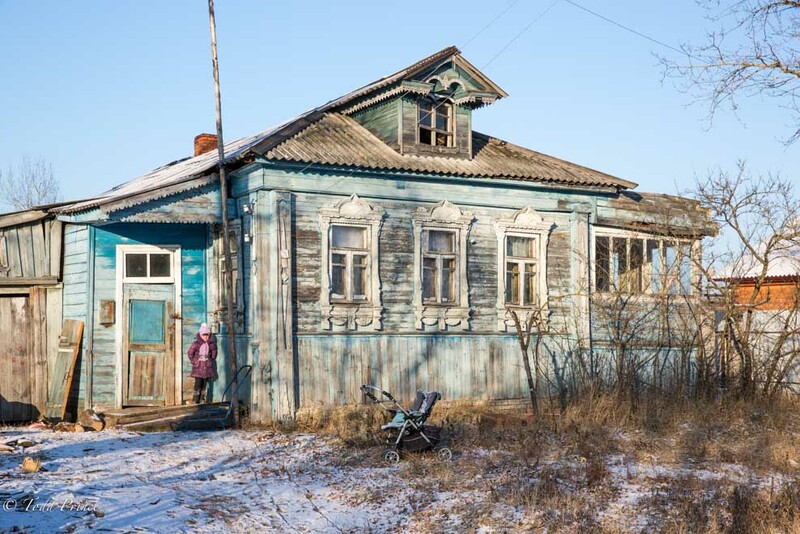 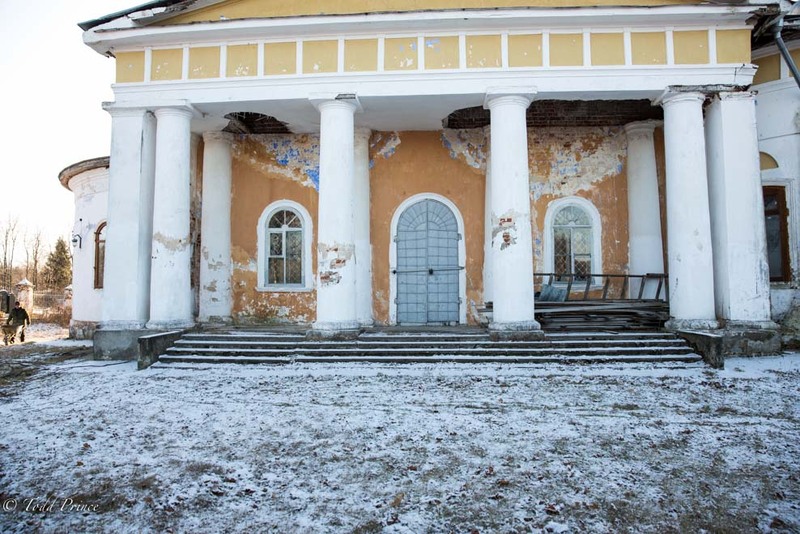 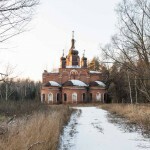 Little is left inside this abandoned church in the village of Butilki, which is about 150 km from Moscow. 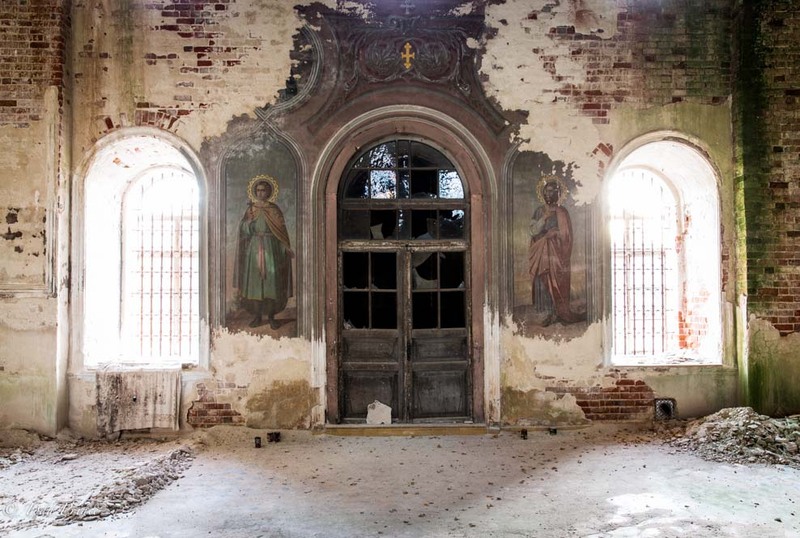 The inside an of an abandoned church in Butilki village in Vladimir region. 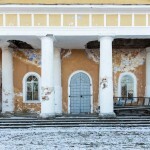 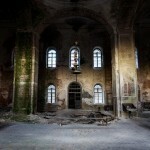 The inside an of an abandoned church in Vladimir region. 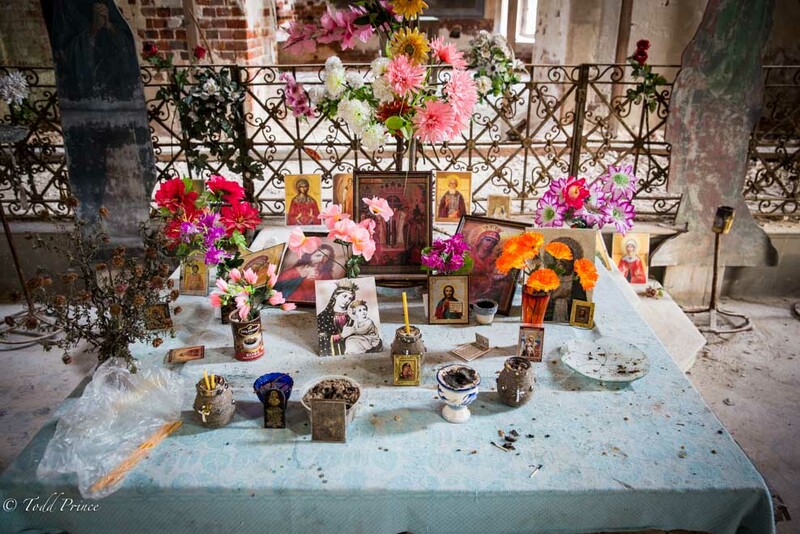 People have made a make shift alter at this abandoned village church. 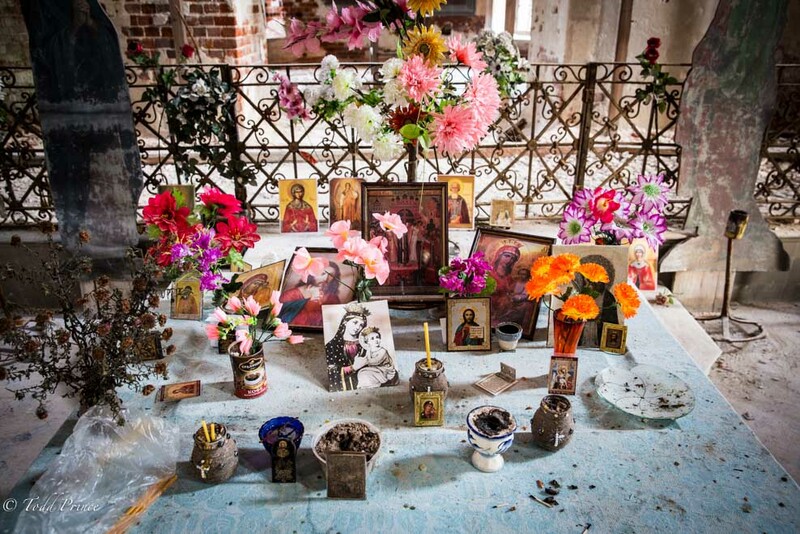 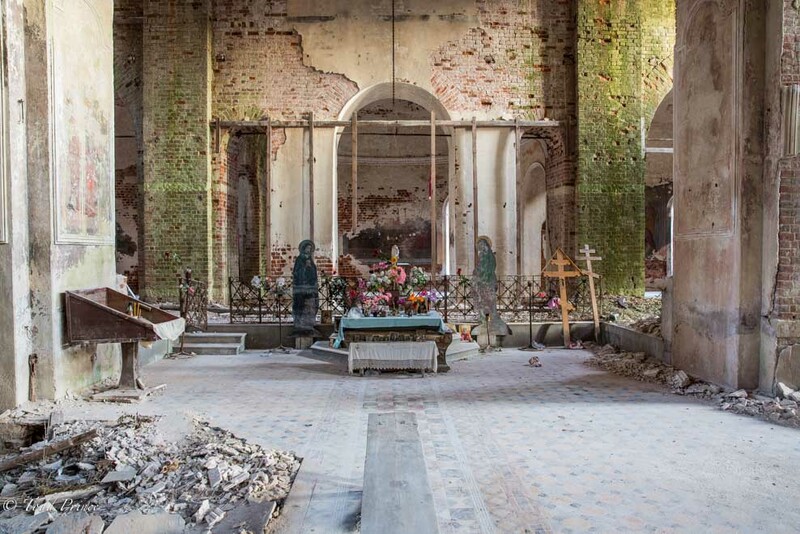 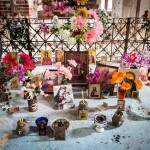 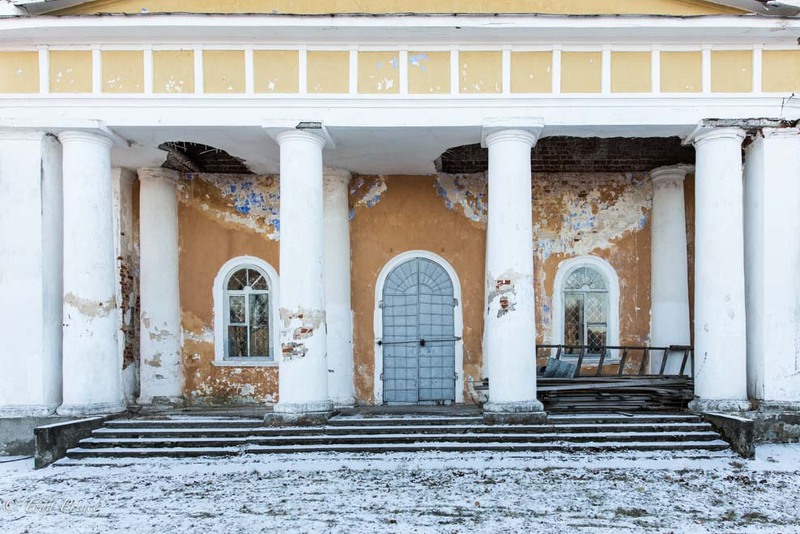 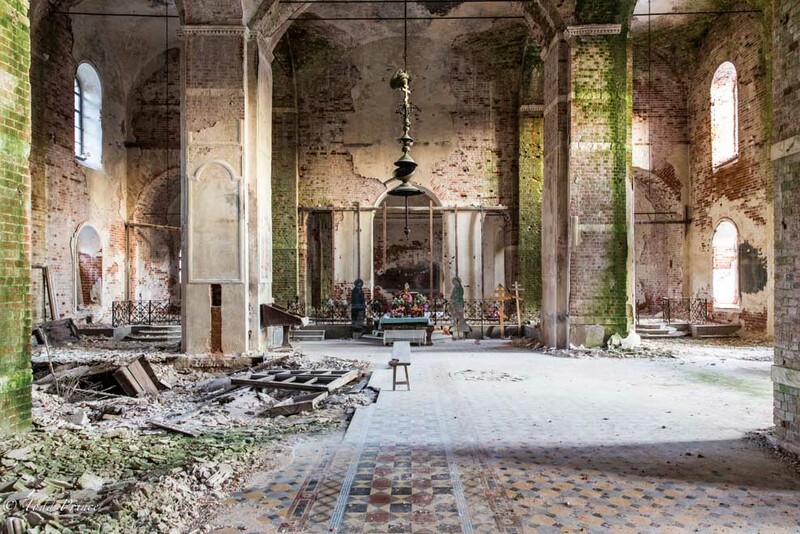 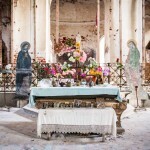 Russians leave icons, flowers and candles in this abandoned church. 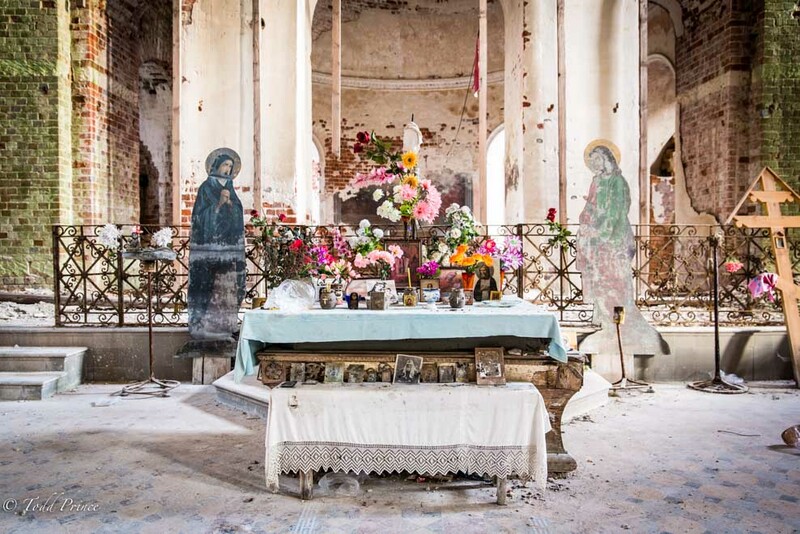 Russians still leave flowers and candles in this abandoned church. 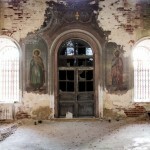 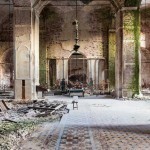 The inside of an abandoned church in the village of Butilki. 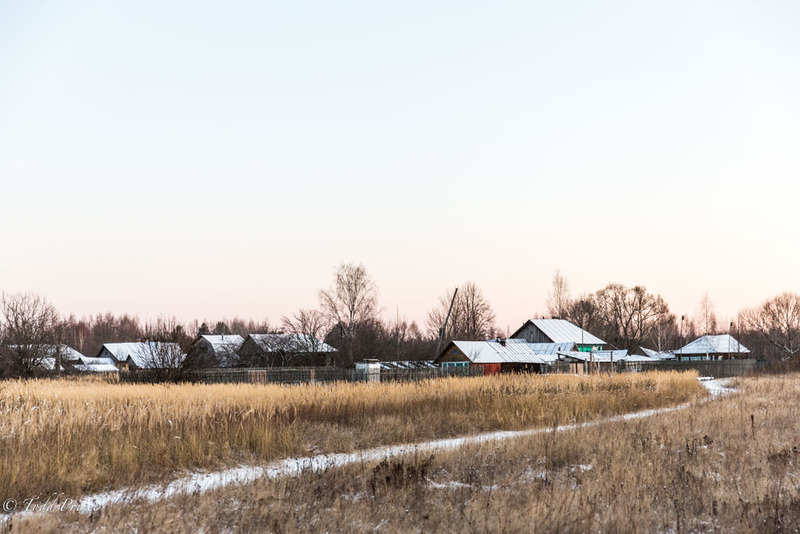 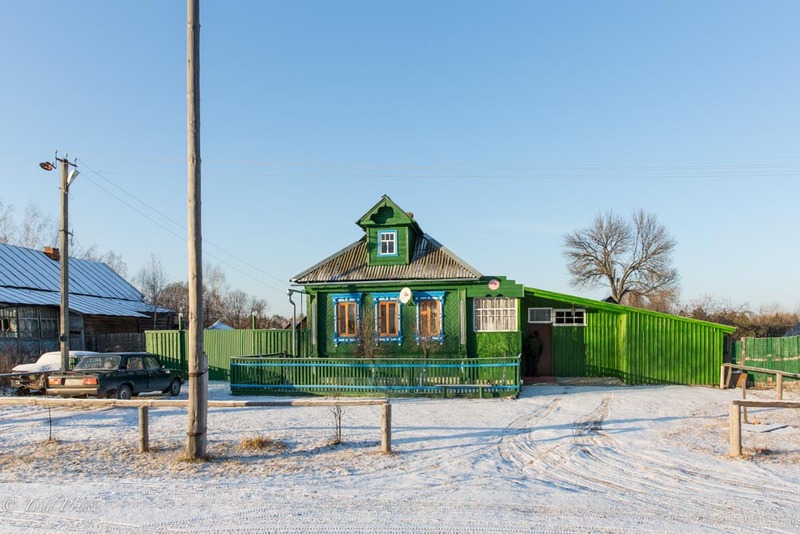 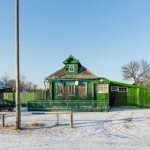 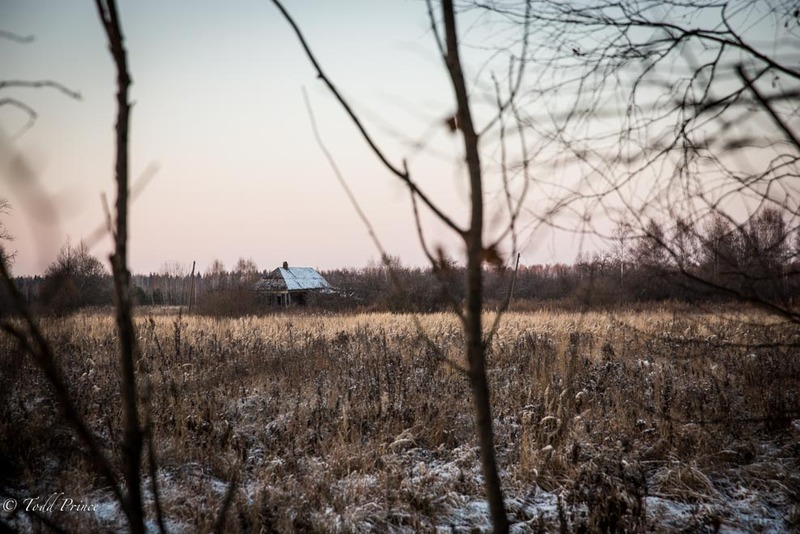 A lone house that can be seen in a so-called ‘dying’ village through the trees in Vladimir region. 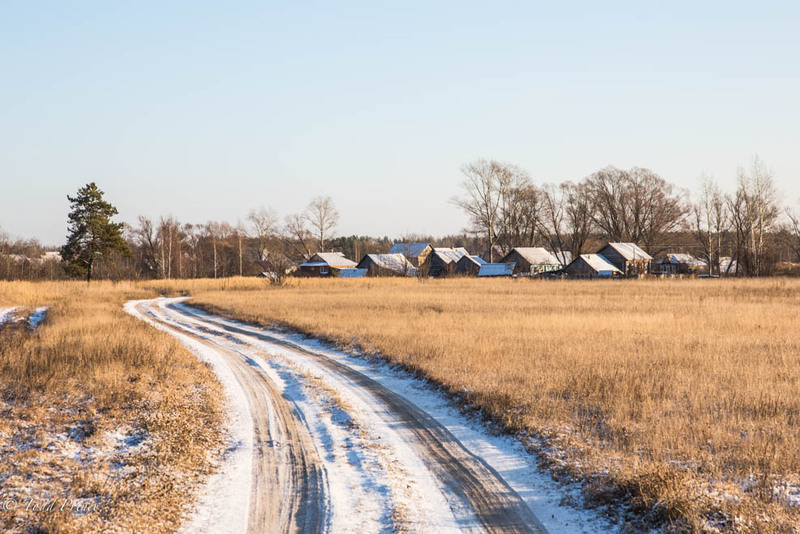 A snow covered dirt road leading to one of the largely empty villages 20km from Demidovo, the nearest large village. 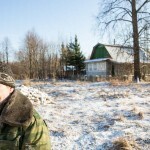 One of the largely empty villages 20km from Demidovo, the nearest large village.